The The Bend R IV was designed to be comfortable while traveling long distance on and off road. 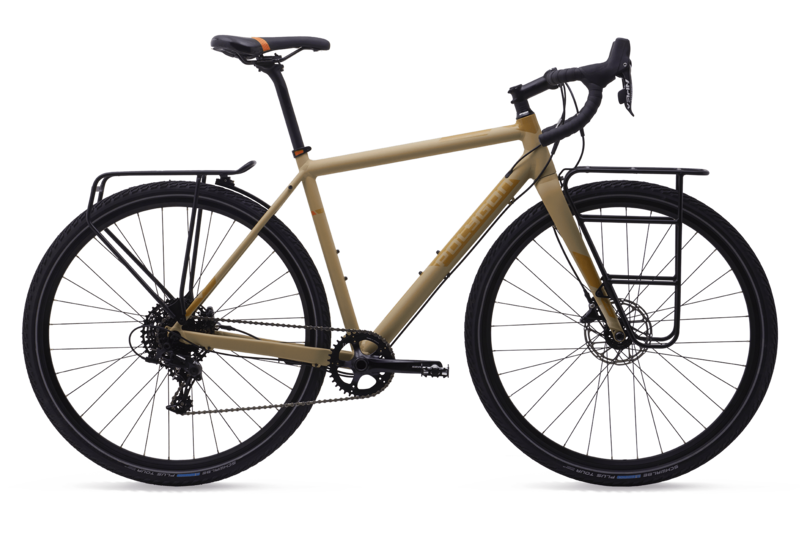 Built with a lightweight ALX frame complete with water bottle mounts, clearance for fenders, wide touring tires, and front & rear racks; giving you a lot of places to secure your gear. The Polygon Bend R IV is a perfect touring bike that will make long rides with a heavy load feel like a trip to the corner store.